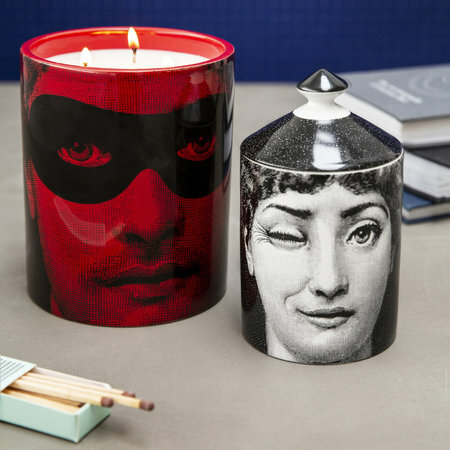 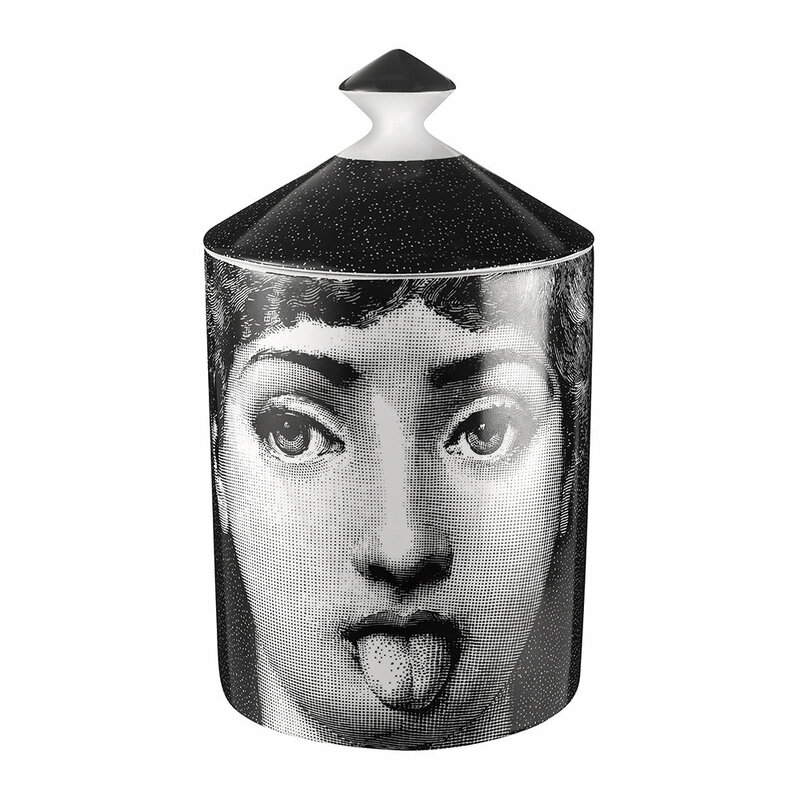 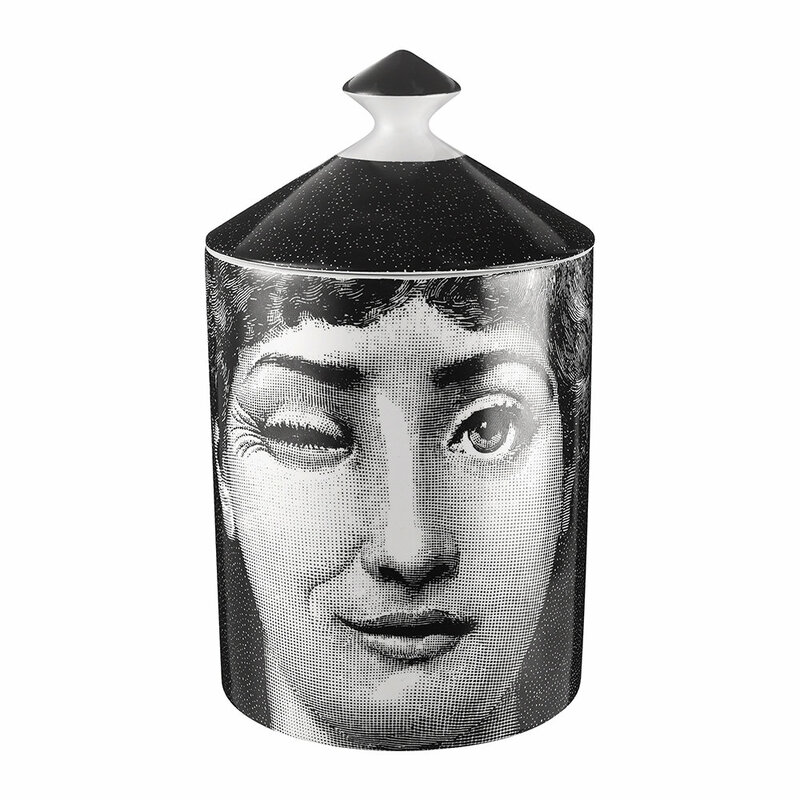 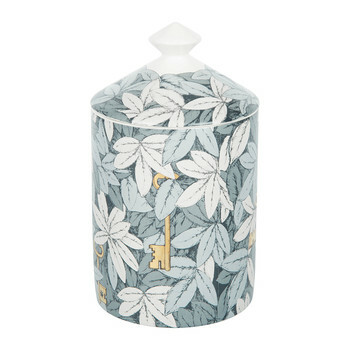 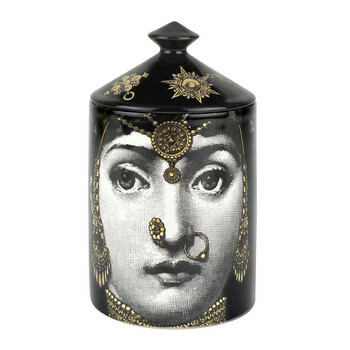 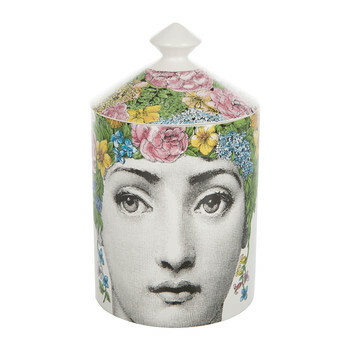 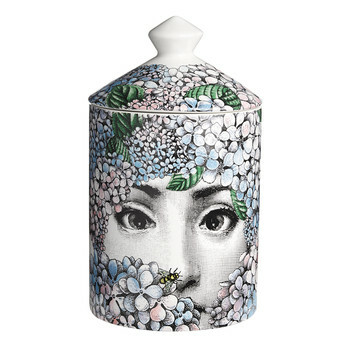 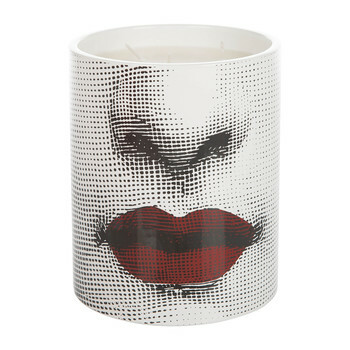 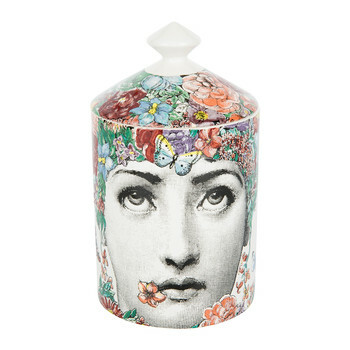 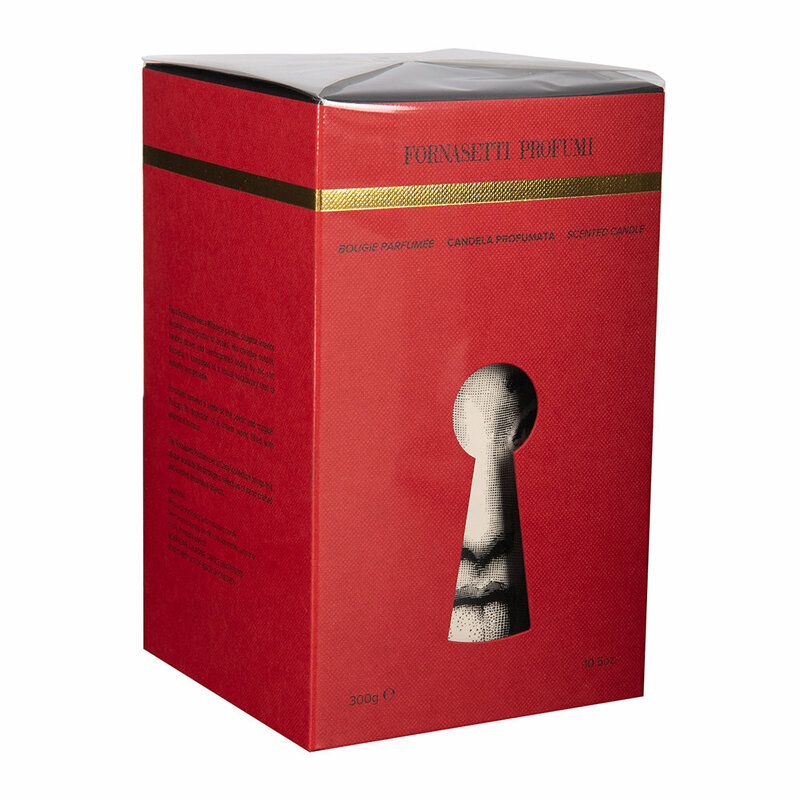 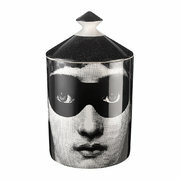 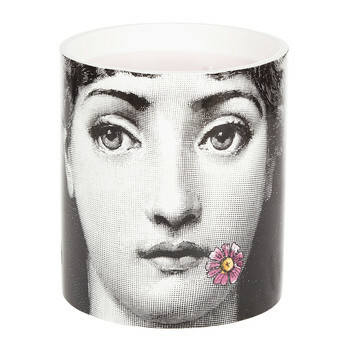 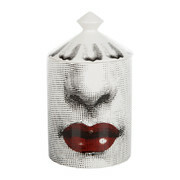 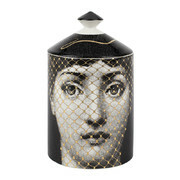 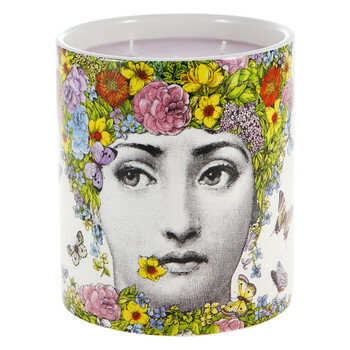 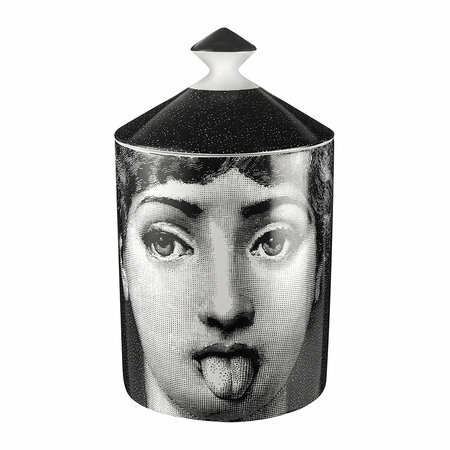 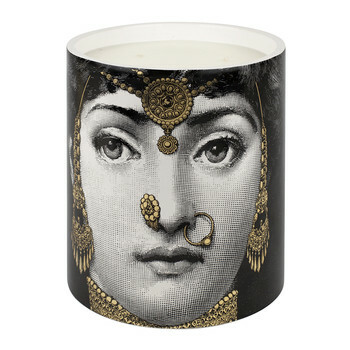 Exquisitely perfume the home with this Antipatico scented candle from Fornasetti. 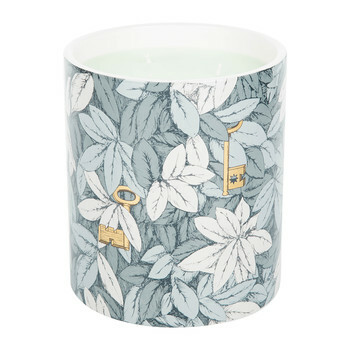 Encased in a ceramic vessel, this candle is perfumed with the brand’s classic Otto fragrance with notes of lavender, thyme, smoky cedar and incense which has been exclusively created in Grasse, France. Depicting the renowned face of opera singer Lina Cavalieri, the holder shows her humorously poking her tongue out on one side and winking on the other.